IPOPI joins the rest of the primary immunodeficiency (PID) community in celebrating Rare Disease day today! This year’s campaign focuses on the importance of increasing research in rare diseases. As part of the rare disease community, people with primary immunodeficiencies lack sometimes of an accurate diagnosis or are misdiagnosed. More efforts and ressources should be put into research so as to ensure a greater knowledge of PIDs, their symptoms and origins as well as the development of innovative treatments that unable patients to live normal lifes. IPOPI and the primary immunodeficiency community will be holding, as in previous years, a dedicated week to raise awareness about PIDs. 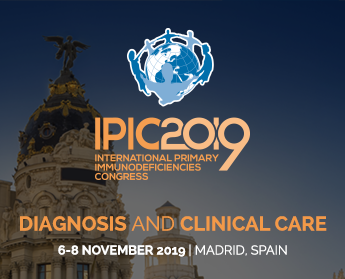 From April 22nd to 29th, people with primary immunodeficiencies, their families, healthcare professionals, researchers and other stakeholders will join forces and actions on PIDs throughout the wold.